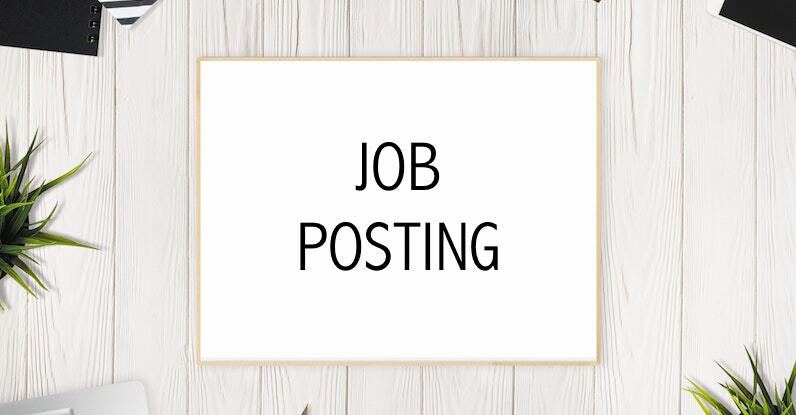 CQ is seeking a University of Toronto PhD student to fill the part-time position of Administrative Coordinator for a 1-year contract (renewable), starting May 13th, 2019. This is an excellent opportunity for a PhD student to become involved with an innovative community of researchers and students who are doing critical qualitative health research. Applications are due April 10th, 2019. Cite this page as: CQ. (2019, March 28). CQ Administrative Coordinator. Retrieved from: https://ccqhr.utoronto.ca/2019/03/28/new-jobs-posted-postdoctoral-fellowships-and-tenure-stream-positions/.